Many of you know that the Yale University campus in New Haven, Connecticut is one of my favorite spots for portraits and engagement sessions! When Fabiola and Luis told me they wanted their engagement photos taken there, I couldn't have been more excited!! 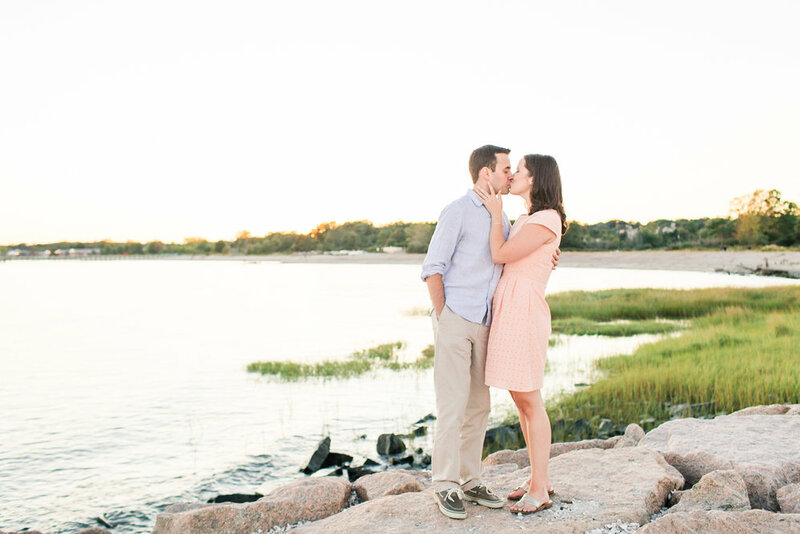 They opted for a morning engagement session, which meant we started shooting pretty early that morning. It had rained the night before and was still drizzling a bit as I drove up to New Haven, which had left a light cloud of fog around the campus as we began their session on that beautiful May morning. 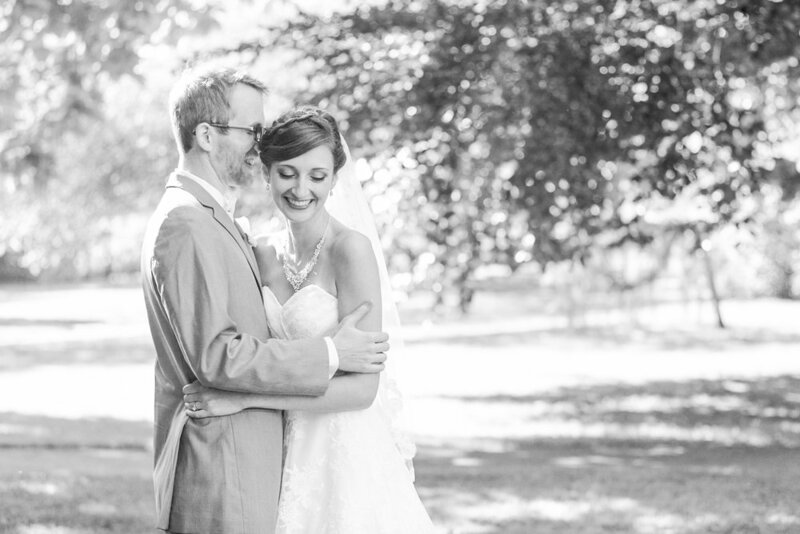 We are so excited to have our work featured on Whimsically Wed! 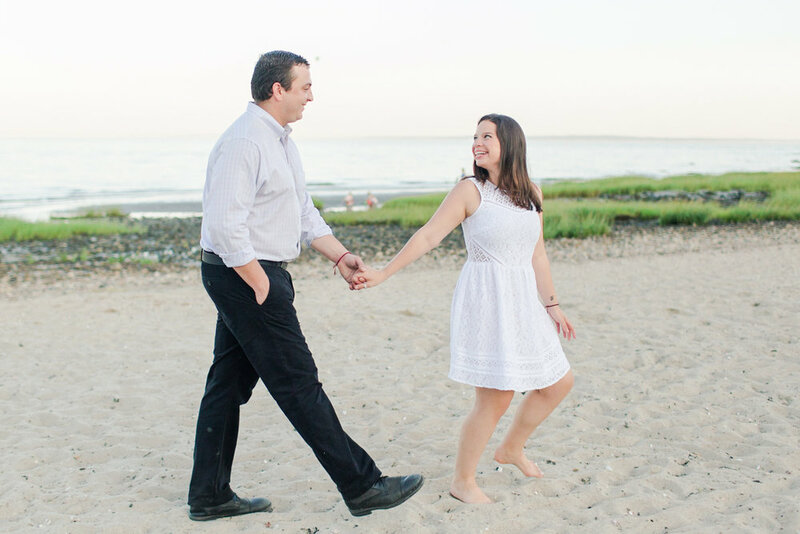 I'm sharing some of my favorite photos of their session below. Don't miss the full recap of Luis and Fabiola's Yale University engagement session, or our full feature on Whimsically Wed! 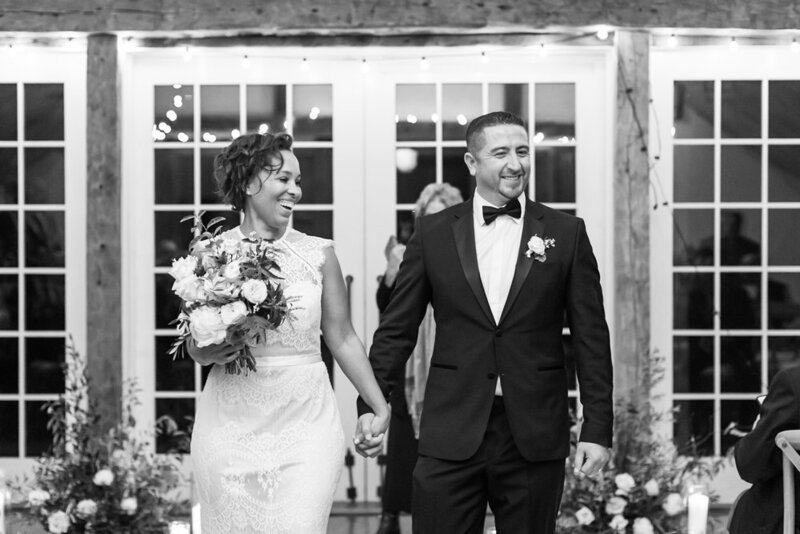 I hope you enjoyed reading about our feature on Whimsically Wed! Take a peek at the posts below to find our work featured elsewhere!